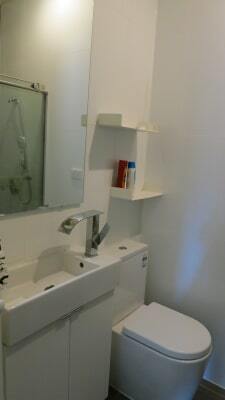 * 5-10 minutes WALK on flat land to Flinders University/ Flinders Medical Center. 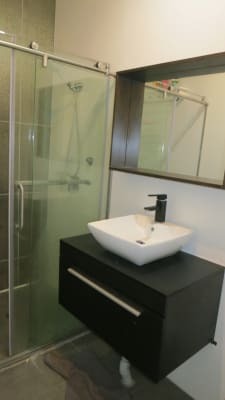 * Excellent location with access to bus stops, Marion shopping center and Flinders University/Hospital. * FREE unlimited internet (50Mps NBN) and water and electricity. 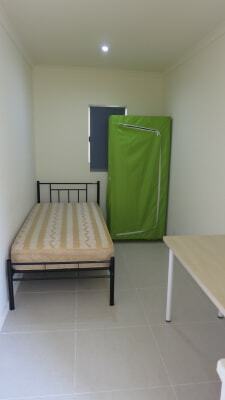 * Fully Furnished with a single bed, study table and sliding wardrobe. * Minimum 12 months lease (negotiable with rent adjustment). 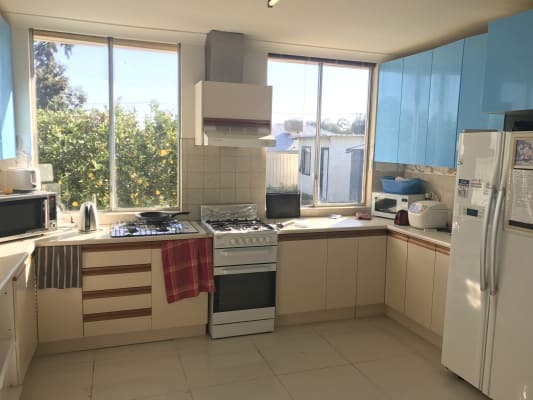 This home is along in the Tonsley Vicinity very close to Flinders University and Tonsley Train Station so there is absolutely convenience for you. You will be sharing this house with other Flinders students. Hello, My name is Cheryl. I run and manage multiple share houses in Adelaide with my husband Ong. We strive to provide quality living experiences for you in a safe, fun and comfortable environment. NOTE: We do NOT hold rooms until BOND is paid and Contract is signed.